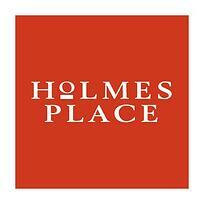 Holmes Place is a network of luxury health clubs & spas located throughout Europe and the Middle East. As a leader in the fitness & wellness industry, Holmes Place seeks to partner with like-minded organizations around the world. As well as keeping fit through exercise, Holmes Place provide advice and services connected to healthy eating, work/life balance and general well-being.